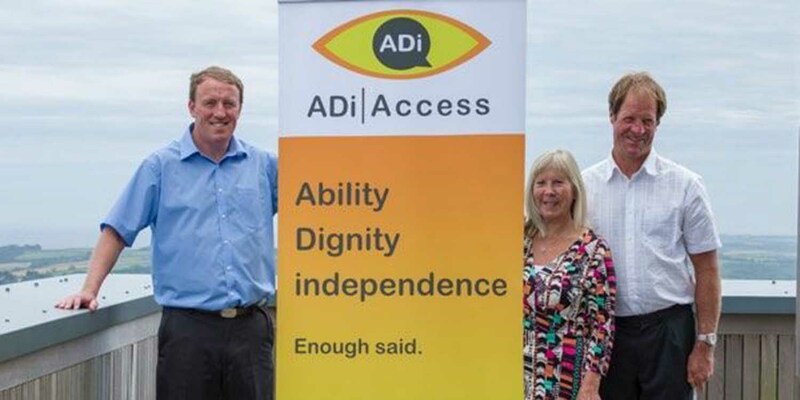 A Cornish couple has designed a world’s first in audio assistive devices to help blind people use public toilets without the assistance of others. 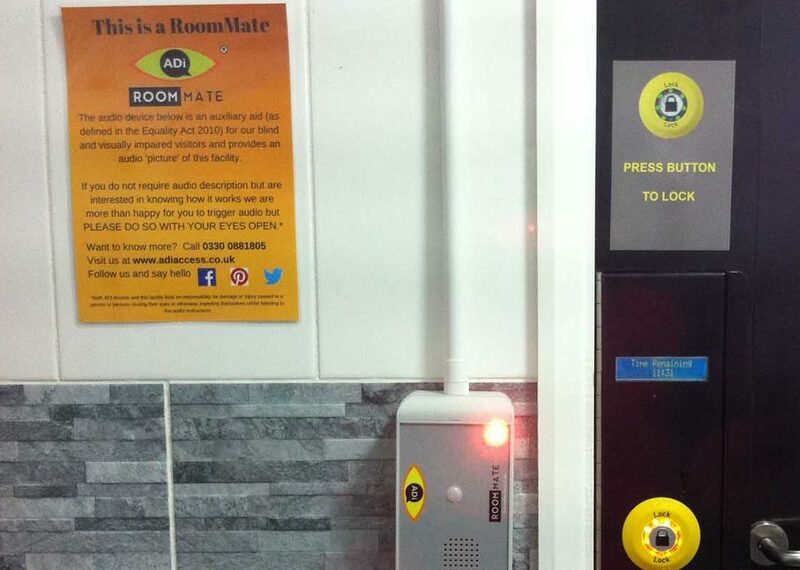 After their retirement, Helen and Steve Hoyler used their joint life experience to create the RoomMate, an electronic, wall-mounted device which offers blind and visually impaired people custom-made audio description in disabled access toilets. Helen’s career as a mobility and orientation specialist meant that, although she was specially trained in assisting the blind and visually impaired, there would often be some tasks that she would be unable to help with such as the use of public toilets. 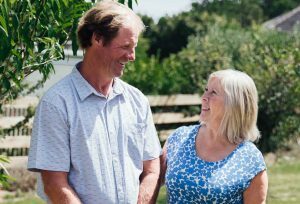 During a training course in Birmingham, Helen met Steve Holyer who began going blind 25 years ago and eventually went entirely blind four years ago. The couple married in 2017 and currently live in Cadgwith on the Lizard. Helen added: “Currently we have around 65 units placed in a diverse range of locations around the country. From the Isle of Wight, and the Isles of Scilly to a shopping centre in Northumberland. 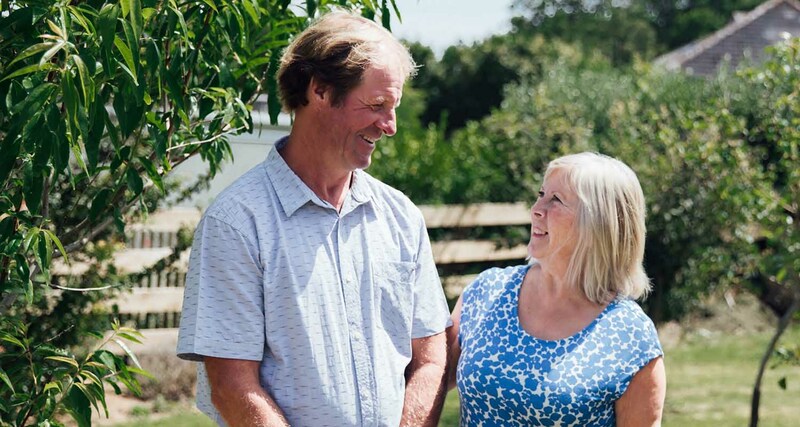 Even more impressively, the couple has managed to contain much of the design and the production of the device to Cornish based companies and residents. “Our manufacturer is Sellectronics, in Tregoniggie, Falmouth. We have used two sound studios, Cabin Fever, in Penryn and Aqua House Studios. Our voice over artist is from St Austell. Our software designer is based in Carn Brea and our web designer is in Redruth. 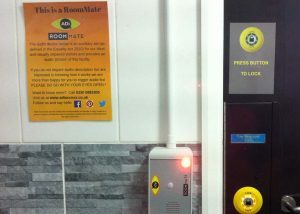 The RoomMate can be found locally in the Maritime Museum, Princess Pavilion, the Eden Project and further afield in the Palace of Westminster and four devices have recently been ordered for the Royal Cornwall Hospital.